Join Jen and Kellee for their weekly meme and share all of your reading from picture books to young adult novels. The #IMWAYR community is always an amazing source of book ideas and inspiration! 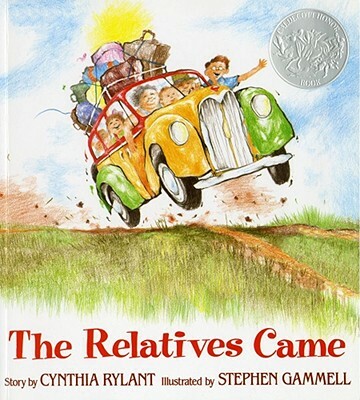 The Relatives Came written by Cynthia Rylant and illustrated by Stephen Gammell This book takes me right back to my own childhood when it seemed like endless cousins arrived and our beds and rooms were bursting. A lovely celebration of visiting family and long vacations! 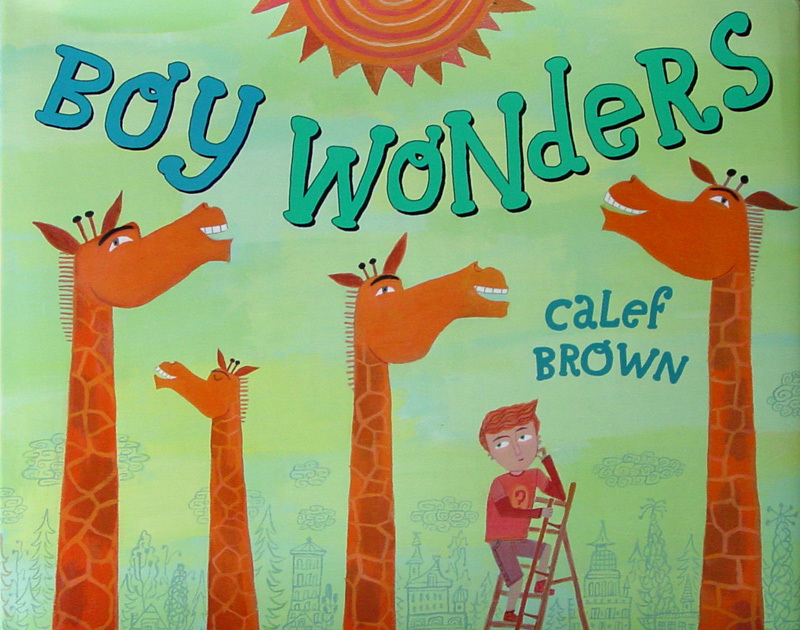 Boy Wonders written and illustrated by Calef Brown Calef Brown is fast becoming a favourite in our room. Rhymes and word play. Lots of wondering and questions in this text. Questions that you might not ever have considered . . . The art is incredible! 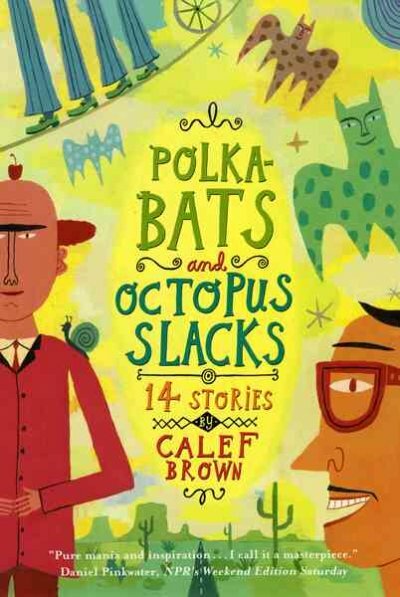 Polka-bats and Octopus Slacks (14 stories) written and illustrated by Calef Brown This could very well be my favourite Calef Brown title. As always the art is simply divine. But in this text, I love the stories. Quirky. Fun. Silly. Clever. And whoa. . . what a stylish octopus! A definite title to source out and savour if you have not had the pleasure . 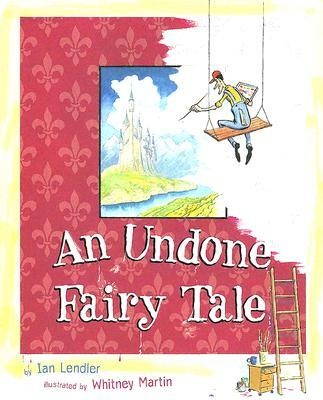 . .
An Undone Fairy Tale written by Ian Lendler and illustrated by Whitney Martin This is a favourite book that seems to travel like hotcakes through my room every few months. And I realized that I had never actually read it. The big appeal – it’s a story not quite ready to be told. The illustrator is not quite caught up so the story needs to keep changing to adapt. Feels very interactive. Lots of humour. Lots of fun! 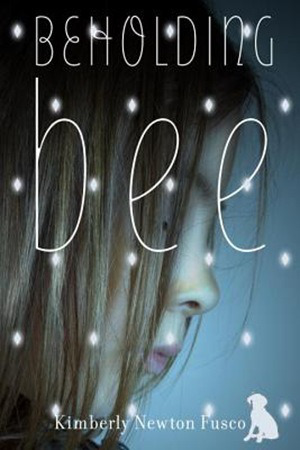 Beholding Bee written by Kimberly Newton Fusco A very special little read. Set in the early 1940s, we meet Bee, 11 years old and an orphan travelling with an on the road carnival crew including, Pauline who has been looking out for Bee since she was four (when her parents died). Bee is shy and self-conscious of the “diamond” birthmark on her cheek. But she is bright and compassionate and loves animals and the few people she connects with at the carnival. When Peabody, a stray dog ends up finding his way to Bee and Pauline is distracted by love, Bee finds herself in circumstances that lead her to run off from the carnival to find a home for herself, Peabody and Cordelia, a little pig she cannot bear to leave behind. But there is something very special about the home she finds and the two women that begin to care for her. Conjured up by love, need, magic and life lessons that need teaching, these two aunts provide what Bee needs. Even though she seems to be the only one who can see them . . . There is much to this story – women’s rights, childhood bullying, issues of school inclusion and the importance of the ‘right’ teacher. It is also a story of love, family, friendship and belonging. Quite wonderful. 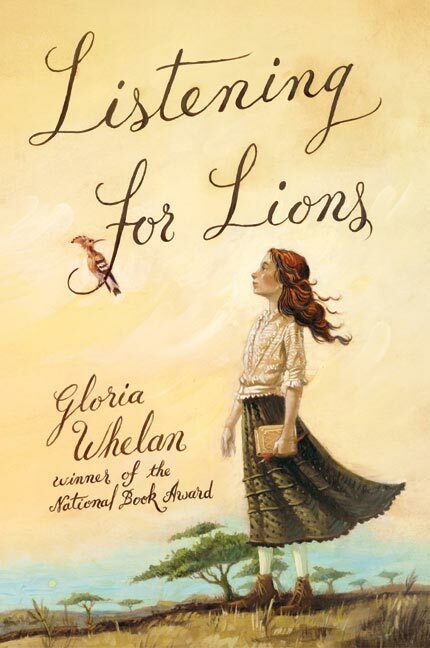 Listening for Lions written by Gloria Whelan This is actually the third time I have read this book. First it was for myself and then as a read aloud to a Grade 3/4 class I taught a few years ago. We just finished this as a book club book for my student book club and I read it aloud to my own children at the same time. I continue to adore this novel. This book begins with Rachel Sheridan living with her English missionary parents in the East African village of Tumaini. When her parents die in the influenza epidemic in 1919, Rachel is vulnerable. Her fate seems decided – she will be sent to live in an orphanage. Unless . . . Rachel is instead scooped up by a neighbouring family and sent off to visit their Grandfather in England, posing as his granddaughter, Valerie. The relationship between Rachel and the grandfather is lovely but never predictable. And certainly full of secrets. Historical Fiction. Mystery. Adventure. I am currently reading Endangered by Eliot Schrefer Wow. With my children, we have just begun a new read aloud, Scumble by Ingrid Law. A few years ago we read Savvy so are excited to read the next book in the trilogy. This entry was posted in It's Monday What are you reading? and tagged Caldecott Honour, Calef Brown, Cynthia Rylant, favourite illustrators, fiction, Gloria Whelan, great read alouds, historical fiction, Ian Lendler, Kimberly Newton Fusco, middle grade novels, Monday reads, picture books, poetry, Stephen Gammell, Whitney Martin by carriegelson. Bookmark the permalink. I was just given Listening for Lions, so this may be my ‘next’ one, have heard it is good, Carrie. I will look for those picture books. The Undone Fairy Tale sounds terrific. Have a good week! I’d love to hear what you think about Listening for Lions! Wonderful picture book titles here Carrie. As usual, I am pinning those gorgeous book covers. I also love the way you effectively summarize and capture everything without giving anything significant away – talk about a teaser! It’s the first time I’ve heard of Calef Brown. It seems like we do have a few of his titles in our libraries. I also own a copy of Daniel Pinkwater’s Neddiad (which I haven’t read yet) – turns out Brown is the illustrator of that novel. Will have to check out his books from the library soonest. Calef Brown books are really so much fun! And the illustrations . . , My students just did Pirate Art based on his Pirateria book. They are fantastic! When the Relatives Came is an all time favorite. Listening for Lions and Beholding Bee are new titles to me – they sound wonderful! When the Relatives Came is really fun! I’m a sucker for anything from Cynthia Rylant, but When the Relatives Came is indeed one of my favorites. I was already looking forward to reading Beholding Bee, but even more so now! You might want to add Tangle of Knots to your family read aloud TBR . . . my girls LOVED it and even asked for me to read it over dinner and at breakfast! My daughter just read Tangle of Knots – she found it in my pile from the library and she devoured it. Now I have to read it! Lots of fun books here. I am going to have to look for An Undone Fairy Tale and Beholding Bee. They are catching my attention. Beholding Bee is absolutely worth a read!